Update January 4: The Bookshop will screen in February 2018 as part of the opening gala at this year’s Berlinale, the International Film Festival in Berlin. 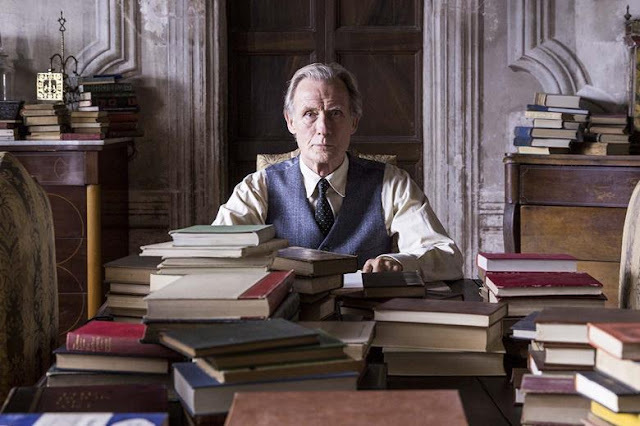 I’ve just heard about a movie called The Bookshop based on the eponymous book by Penelope Fitzgerald. Starring Emily Mortimer, Bill Nighy and Patricia Clarkson, the movie was released last month in Spain where it has just received 12 Goya nominations including best film, best director (Isabel Coixet), best actress for Emily Mortimer and best supporting actor for Bill Nighy. Bizarrely, there are no other release dates as of now, not publicly in any case. What’s so political about a woman opening a bookshop, I wonder, even back in 1959. Perhaps knowing a bit more about the book will help. Let’s see how the publisher sums it up. A culture war! And woman against woman, no less. Not exactly PC in this moment of woman power but let’s not forget women are not a monolithic entity. We have the right to be just as varied in our beliefs and actions as the men. Anyway, I don’t know about you but this book loving movie fan could never resist a story set in a bookstore. Just watching Julia Roberts browse the book store in Notting Hill make me want to see what she’s reading. I have no idea when—if—the film will get released in the US, the UK or beyond. Until it does, we have the trailer. What do you think? This looks good. I hope the rest of the world gets a chance to see it! I’d like to see that. I wonder if it could be streamed? We don’t have that service but I could go into town & see it at my sons house! That's always tricky for you, isn't it? Still an excuse to visit your son is probably always a good idea. On the other hand, a couple of the comments on the book don't give me a lot of hope that the film will be worth making the effort! And with your bookstore experience, I'd think it would be a natural! It does seem to be based on a peculiar concept though. 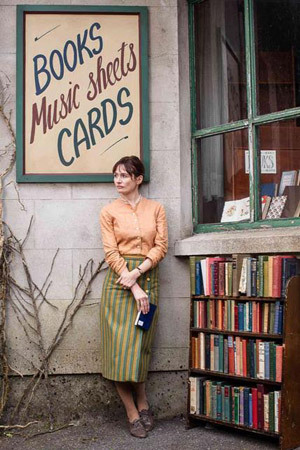 As Michelle notes, who doesn't want a bookshop in their town? I read the book years ago. 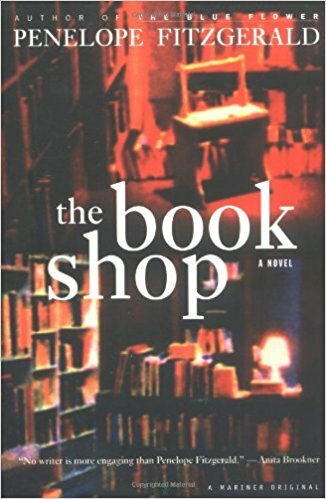 I can't remember all the details of the plot, but I found the whole thing rather sad and unlikely - why would educated people not want a bookshop in their town? 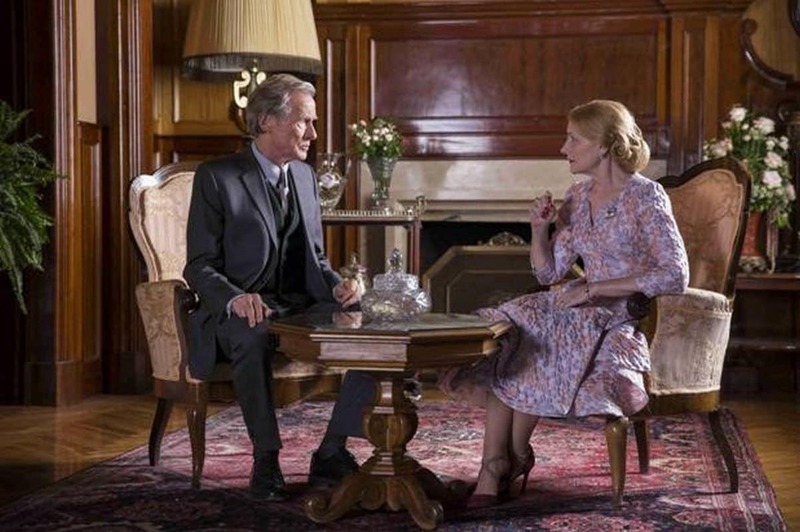 It is also strange that the film has not been released in English-speaking countries. Yes, it seems an odd idea! And the fact that it hasn't been released in English speaking countries could speak to poor distribution ... or a subpar film! I wish I could find info on when this will be released in the rest of Europe, like Berlin for instance. Been waiting for it since last year. 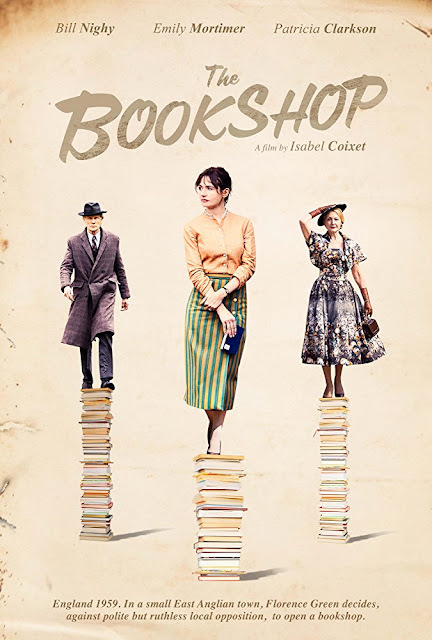 Monique, The Bookshop is going to be the gala screening event at this year's Berlinale, the International Film Festival in Berlin in February. When I hear gala I see $$$$ so I don't know how that works for you (it doesn't for me) but hopefully the film gets picked up quickly and we get a gander! Let me know if you end up seeing it or have any additional info.